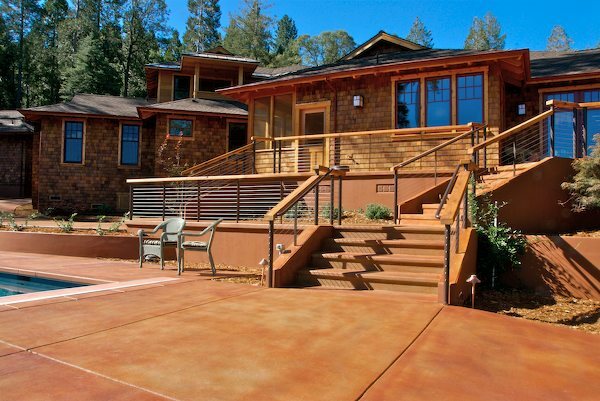 A 3,776 sf custom residence with a 912 sf garage, located in Nevada City, CA. 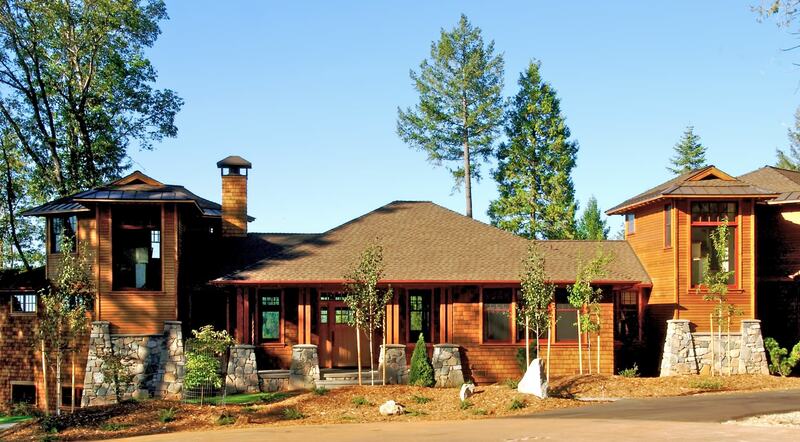 Tucked into an alpine lot with an extraordinary view of the local hills and the distant Sierra Nevada, this Tahoe-style home takes advantage of the owner’s love of wood and local stone. 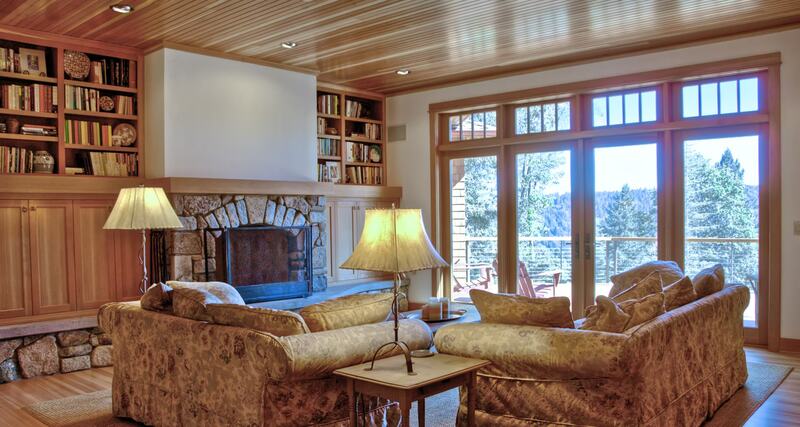 The layout of the home provides ample family and individual space for a close knit, busy family. Outdoor spaces were at a premium, so siting the building needed to consider the desire for ample play areas as well as a small swimming pool and large outdoor patios. I can’t recommend Siteline Architecture highly enough. Richard and Andrew hit the ground running on our extensive kitchen remodel. From the demolition through the finish work, it all went smoothly, in large part because they choose good people to work with and are so easy to work with themselves. Financially, they came in under budget, which is always appreciated (and virtually unheard of). Esthetically and functionally, they hit a definite homer. Our kitchen is beautiful and a joy to work in. We receive compliments on it constantly. Ultimately, we’re thrilled with our new favorite room and would strongly recommend Siteline to anyone looking for design and architectural services.